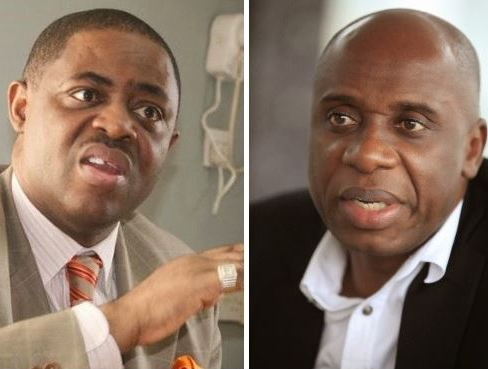 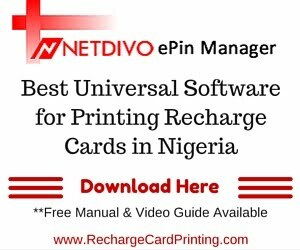 The road to 2019 s heating up and former aviation minister, Femi Fani Kayode just reacted to a quote by Transportation Minister, Rotimi Amaechi that says, 'to win 2019,we must go back to God in prayers,thanksgiving'. 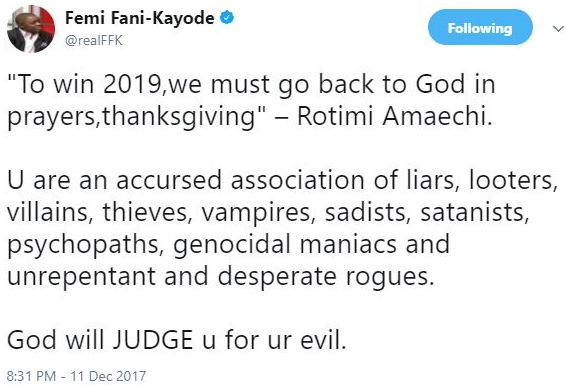 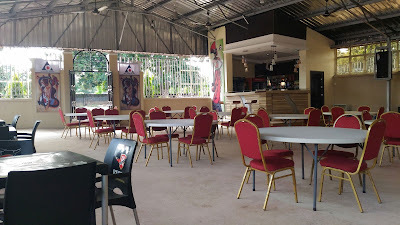 In his savage response, FFK said, 'you are an accursed association of liars, looters, villains, thieves, vampires, sadists, satanists, psychopaths, genocidal maniacs and unrepentant and desperate rogues. God will JUDGE you for your evil'.